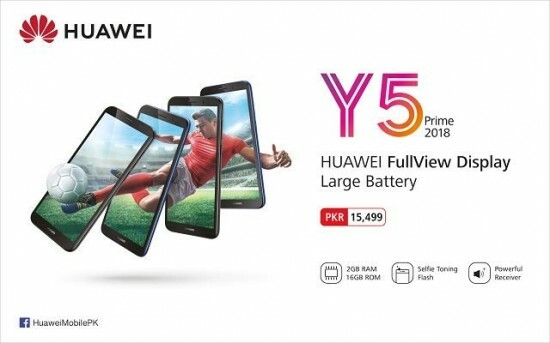 Huawei Pakistan has released exciting news for its fans during the month of Ramadan. 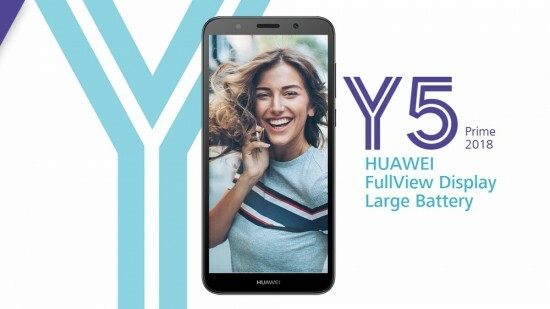 After the successful launch of Y7 Prime, the world known smart phone brand has surprised with other entrants to Y series 2018 – the entry level smart phone, Huawei Y5 Prime 2018. This smart phone has been released at the perfect time, when people look to buy the perfect eid gifts for their beloved. The smart phone, Y5 Prime is the great way to spread the happiness in the holy month of Ramadan. It is excellent smart phone for the youngsters, who look for big screen, long battery life and has more value. The smart phone has the features of big 5.45 inch HD + full view display and 5 MP front camera with the selfie toning flash with 8 MP camera on back side, which is added with HDR post processing and Android 8.1.0 powered by 2 GB RAM and 16 GB internal storage capacity. 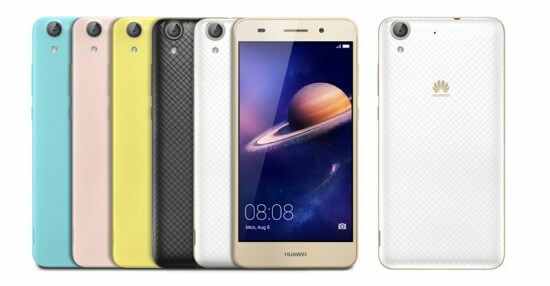 It hosts various other features like three cards including dual SIM and dedicated microSD card slots and the smart phone has the powerful 3020 mAh battery. Huawei has started the campaign Say Shukran this Ramadan and Huawei is paying thanks to Pakistanis for their love and support. 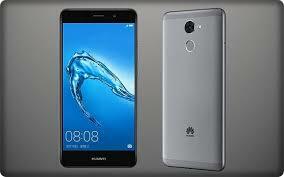 The company has also announced the discounts on some of the most popular smart phones including Huawei Y5 2017, Huawei Y7 Prime 2017 and Huawei P Smart, Huawei Mate 10 and Huawei Mate 10 Pro.